Weekly Rentals allowed and (optional) on-site rental program for owners. DIRECT BEACHFRONT on the desirable North-end of the island with views of both the GULF and BAY! 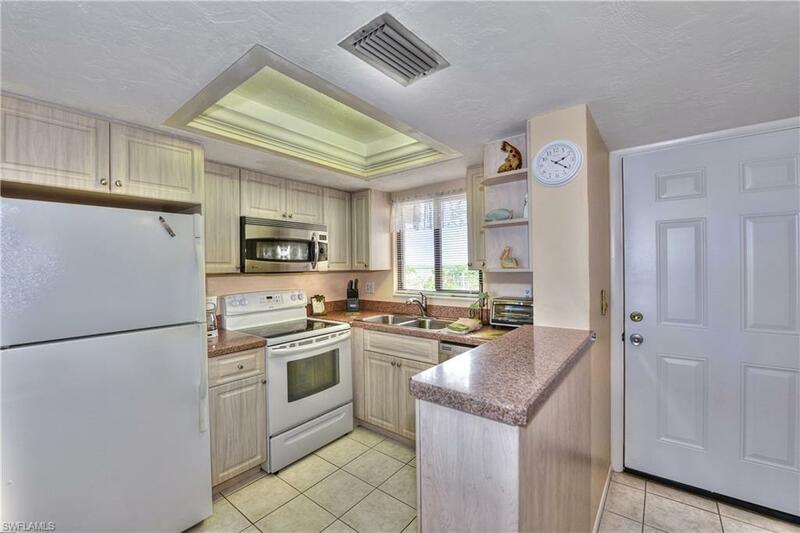 5th floor, 2BR, 2BA that has been beautifully renovated and meticulously maintained, including updated kitchen and bathrooms, new carpet, new king mattress, new flass shower door and electric hurricane shutters. Decorated and painted with a coastal cottage flair. 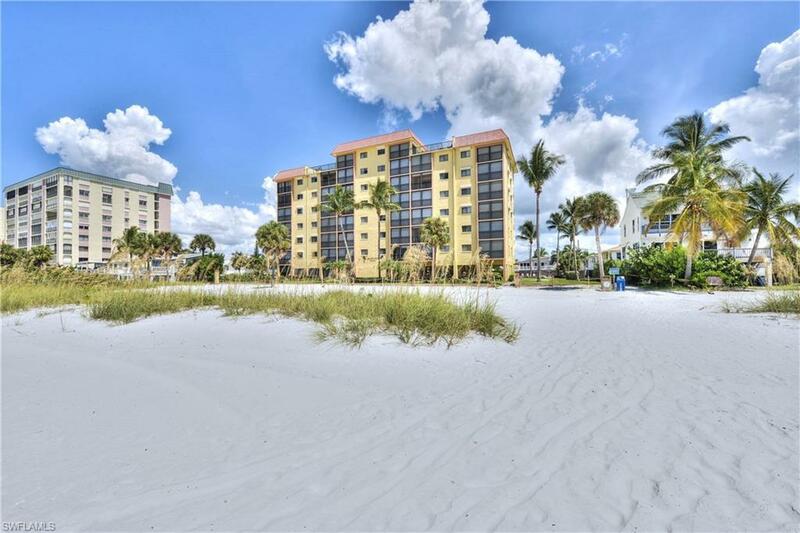 Unit being sold "Turnkey so just bring your toothbrush and start enjoying all that the beach has to offer! Bldg work completed in 2018: new roof, new balconies, painted & waterproofed the building and updated community room. New elevator in 2016. All assesments paid! This unit grossed over $40,000 in 2017. 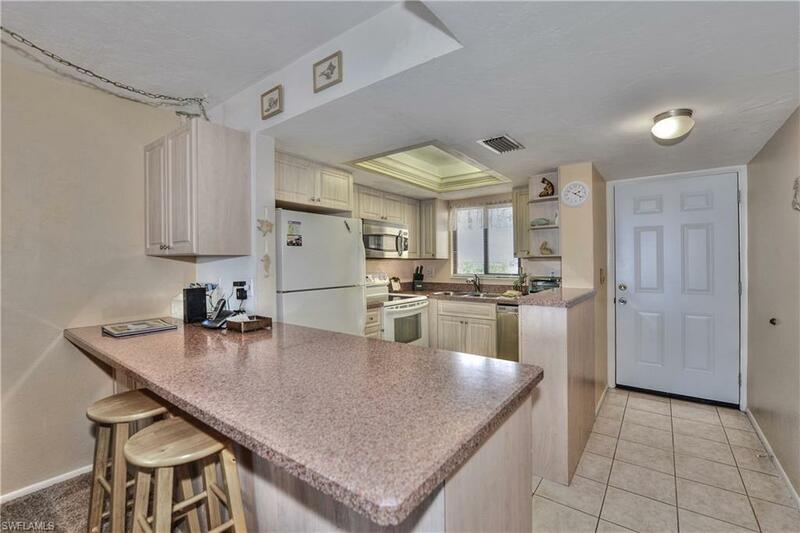 Walking distance to Time Square for entertainment, shops, restaurants and fishing pier. 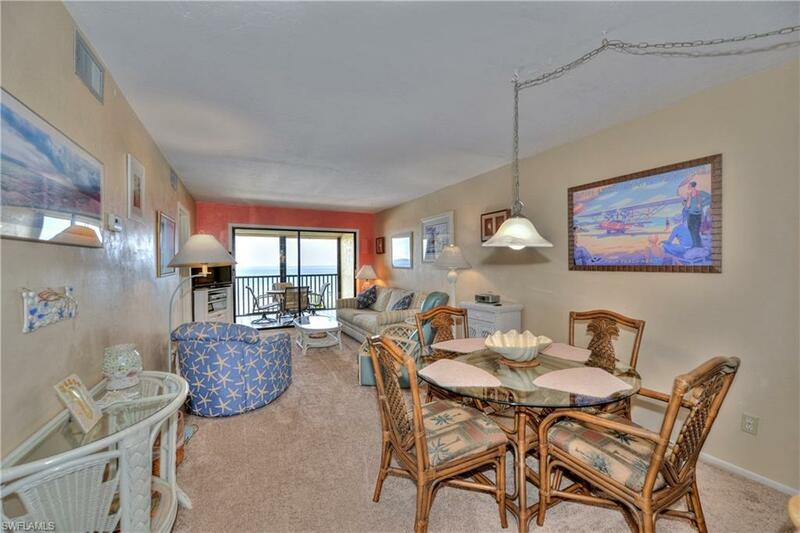 On site laundry facility and beautiful pool area with beach views.